5 Best Cases For Droid Turbo 2. Motorola launched the most anticipated phone of 2015, the Motorola Droid Turbo 2 recently in October. With other phones from Motorola coming up this seems to be quite enchanting for people and moreover Motorola being well known for offering high-end specs in their phones at lower price ranges. The Motorola Droid Turbo 2 comes with a 5.4 inches, 1440 x 2560 pixels (~540 ppi pixel density) display, which is shatterproof. 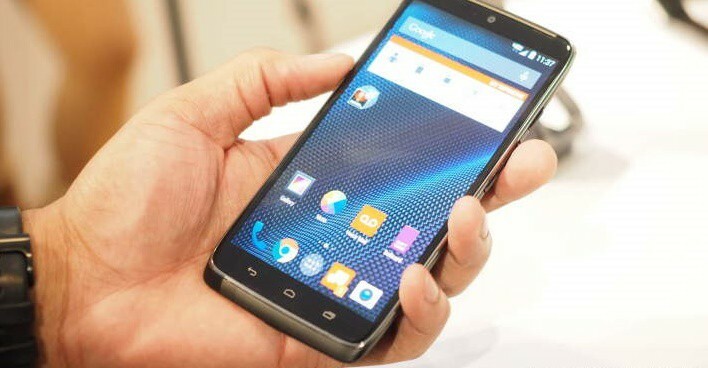 Runs on a Quad-core 1.5 GHz Cortex-A53 & Quad-core 2 GHz Cortex-A57 processor with Qualcomm MSM8994 Snapdragon 810. It comes with Android OS v5.1.1(Lollipop) which is planned to update to Android Marshmallow. It has a 21 MP, 5248 x 3936, phase detection autofocus, dual-LED (dual tone) flash rear camera and a 5 MP front camera. It has 3 GB RAM and comes in two versions 32/64 GB internal memory with microSD external card expandable up to 200 GB. Like other recent Motorola phones, Droid Turbo 2 also supports fast charging. In fact it has Wireless Charging (Qi-enabled). It has other features such as Photo/video editor, Active noise cancellation with dedicated mic, Document viewer etc. It comes in various colours like Black/Soft-Grip, Black/Pebble Leather, Gray/Ballistic Nylon, Winter White/Soft-Grip. But many users prefer to use it with cover cases of different colours in order to either protect their phone body from scratches or damage or they want a new look for their phone. Well we have got some interesting covers for you guys, with their functions and best suitability. 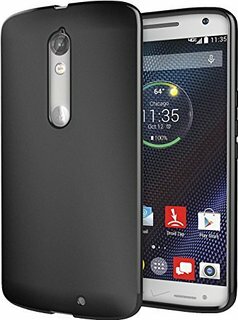 So here is a s quick line up for best cases for Motorola Droid Turbo 2. Heavy Duty Armor Holster by LK is a multi-purpose phone case. It is very durable and strong. It is a complete protective set which includes Belt holster & Advanced 2 layers designed case – Corners feature molded polycarbonate for protection against any drops and other impact. It has a Built-in Kickstand which can be used which watching video and chatting. The best part is you do not need to remove it to access any ports on your phone. If you are a very lousy user and drop your phone frequently this is the best case for you as it is very sturdy. This is a specially designed case for Droid Turbo 2. It is easy to access all the ports, no disruptions while using camera. It is slim and can fit in your pocket while protecting your phone. It has soft TPU inner skin cover to hold the device ,keep your phone anti-scratch. It is a semi wallet which comes with ID and credit card Pockets. So if you are a person who forgets important credentials while going out this is the best for you. You can keep them handy wherever you go. synthetic leather. It has 3 card slots for credit card, id card and a pocket for cash. It is fold-able for hands-free viewing. This comes in three colours(Black,Blue,Pink) in case you want to match them with your outfit. This is best suitable for those who want to keep everything on the tip of their hand. This is a super slim phone case for your Motorola Droid Turbo 2. It comes with a matte finish. It is made of shock absorbing, shatter-proof premium TPU. It has bevelled front edges which allows lay on the table for screen protection and is anti-slip. This is best suitable for people who just want to protect the phone body and screen from scratches and other damages. It is available only in Matte Black colour. Hybrid Gel Rhinestone Bling Armor by SGM. This a diamond design case by SGM to add a little bling to your Droid Turbo 2. It is light weight and fits perfect to your phone. It has soft bumpers which absorbs shocks and is anti-slip. It has cut openings just to provide full access to your phone. It comes in different colours such as Hot pink, sky blue, red, gold and purple. Best suitable for those who don’t mind using flashy covers. 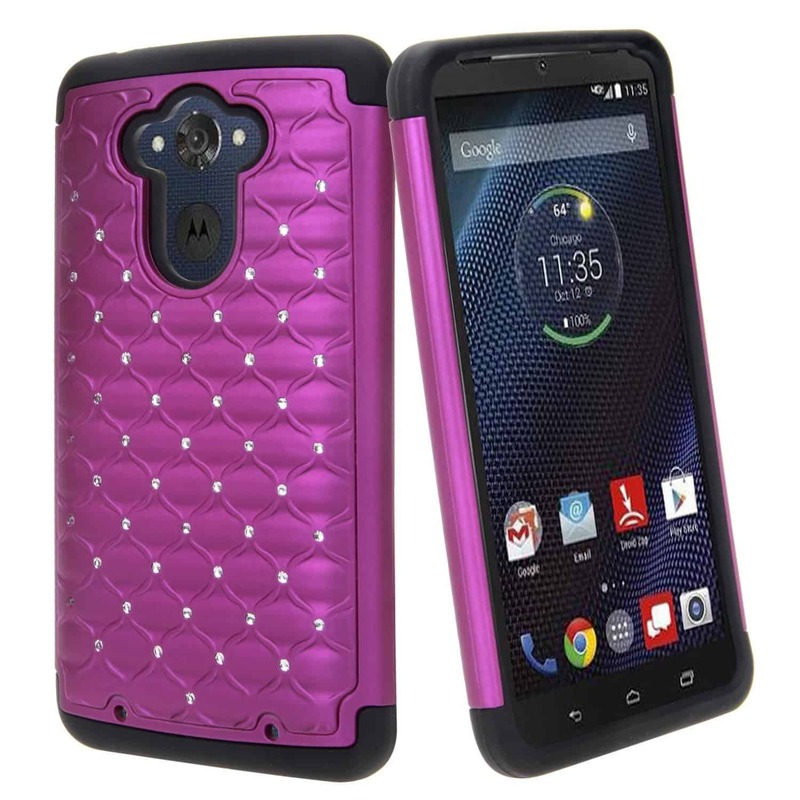 Buy Droid Turbo 2 Hybrid Gel Rhinestone Case. These are the best available cases for your Motorola Droid Turbo 2. If you have used any of these let us know and also if you come across other such cool phone cases mention them in the comment section below. Previous article5 Best Free VPN Apps for Android.